SQL Online Practice Test for Database Developers, Database Testers and Database Administrators. Structured Query Language Fundamentals, Data Definition Language, Database Manipulation Language, Database Control Language, SQL Data Types, SQL Operators and SQL Functions. Which is not a subset of SQL? Which of the following SQL Command is used to DELETE data from a database table? Which SQL keyword is used to specify conditional search? Which SQL keyword is used to retrieve a minimum value? Can we use both HAVING and WHERE SQL clauses in one SQL statement? The LIKE SQL keyword is used along with …..
SQL statements are case sensitive. Null is a blank space. Which of the following is not a SQL aggregate function? A table can have more than one primary key column. SQL – Data manipulation language statements access and manipulate data in existing schema objects. 3) Which is not a subset of SQL? 8) Which one of the following sorts rows in SQL? 9) Which of the following SQL Command is used to DELETE data from a database table? 11) Which SQL keyword is used to specify conditional search? 12) Which SQL keyword is used to retrieve a minimum value? 13) Can we use both HAVING and WHERE SQL clauses in one SQL statement? 14) The LIKE SQL keyword is used along with …..
15) Which SQL statement is used to insert new data in a database? 16) SQL statements are case sensitive. 17) Null is a blank space. 18) Which of the following is not a SQL aggregate function? 19) A table can have more than one primary key column. 20) SQL – Data manipulation language statements access and manipulate data in existing schema objects. Structured Query Language Fundamentals, SQL – Data Definition Language, Data Manipulation Language, Data Control Language, SQL Syntax, SQL Data Types, SQL Operators and SQL Functions. 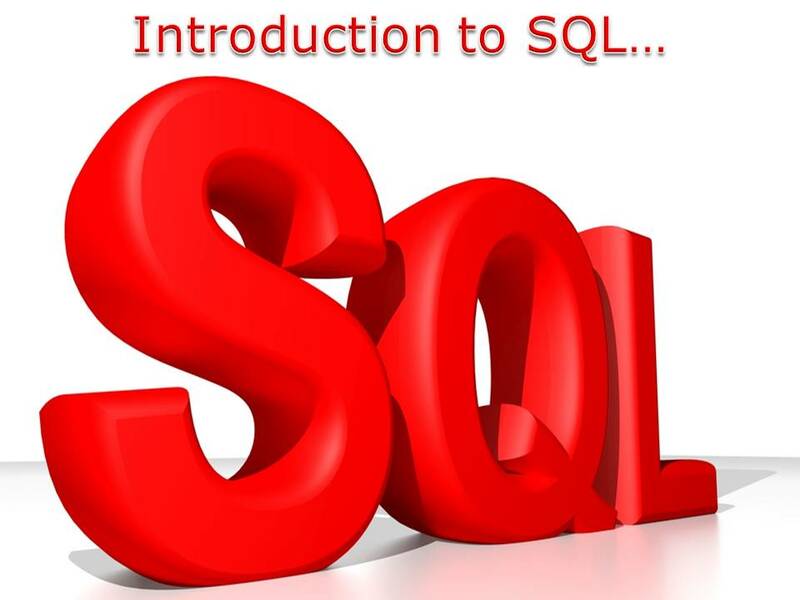 SQL is for Database Developers, Database Testers and Database Administrators. SQL Data Definition Language is mainly used by Database Developers, Data Manipulation Language by Database Testers and Data Control Language by Database Administrators. Using SQL Commands Software Testers conduct Database Testing Manually as well as Automated.